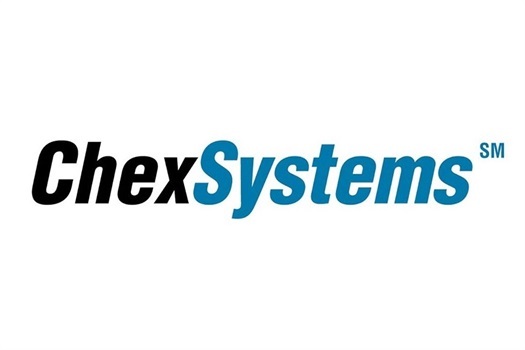 You should consider placing a Security Freeze on your consumer file at ChexSystems. This is the system most banks use to verify your identity when opening a bank account. They check for derogatory information regarding your banking history to assess their risk of opening a new account with you. Placing a freeze through ChexSystems will prohibit anyone from opening new Bank Accounts in your name and writing bad checks. The process is very similar to freezing/unfreezing your credit reports. After entering your personal identifiable information, you will receive a pin that you will need to use to unfreeze your ChexSystems report if you wanted to open a new bank account in the future. Just as freezing your credit reports do not prevent fraud occurring on your existing credit cards and lines of credit, placing a freeze at ChexSystems does not prevent fraud on your current bank accounts. This only protects from new accounts being opened. It is extremely important for you to self-monitor your own bank accounts and credit cards for fraudulent activity.